I'm thrilled to announce that my photo, Endless Wonder, from Island Beach State Park, NJ is the Popular Photography Photo of the Day! 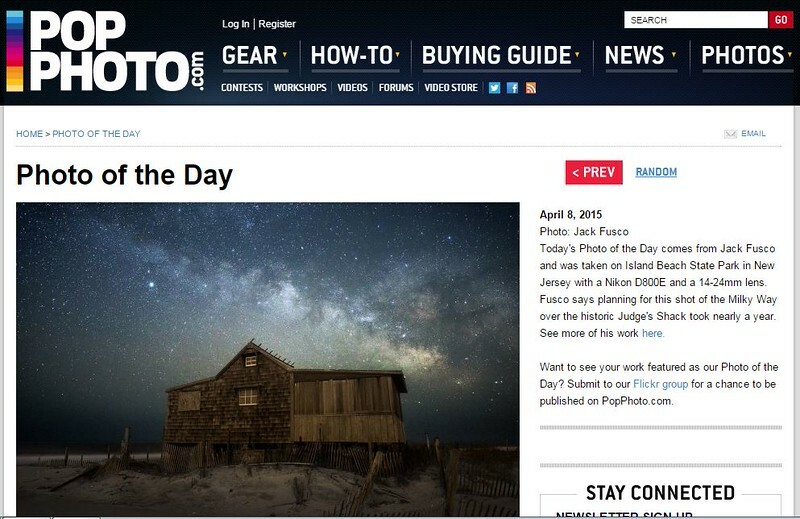 This is my 4th photo to receive the title of POTD on the Pop Photo site. As one of my favorite photography magazines and a leader in the industry, it's always a honor to be featured on their site.